Water activities like boating and fishing are popular among Central Florida residents. Having a boat ramp makes these activities even easier to enjoy. 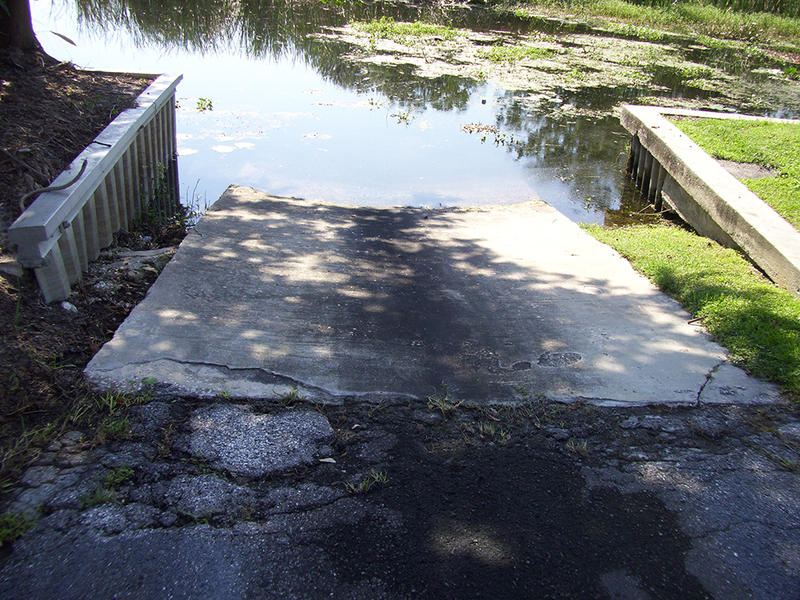 For this reason, boat ramps continue growing in popularity because of the instant access they give you to the water. They are seen in commercial, private and public properties. Like any marine construction, there are certain factors that should be considered when contemplating the design of a ramp. 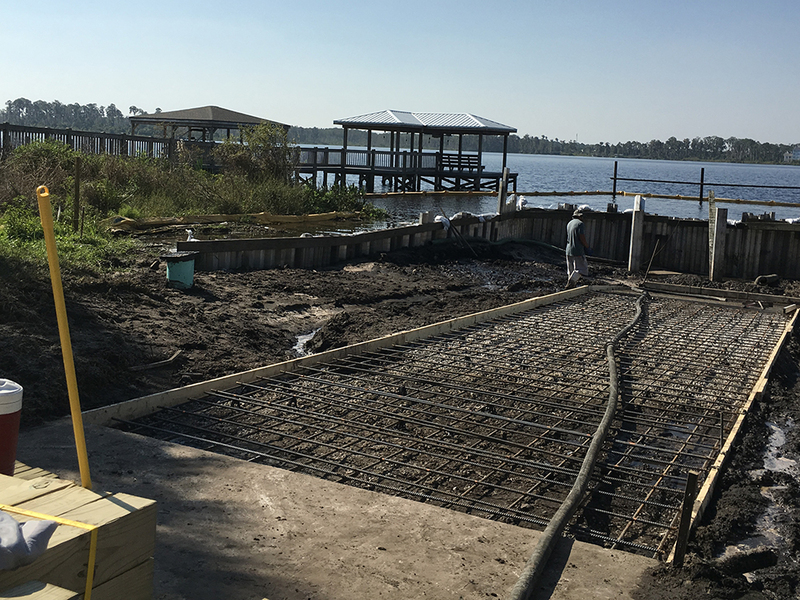 To begin with we always recommend hiring a professional and licensed boat ramp builder who has the experience and knowledge to answer any questions and guide you in the right direction. The first thing that should be thought of is the size and type of boats that will come in and out of the boat ramp. Creating and designing a boat ramp will differ greatly depending on what size boat will be launched from the ramp. Another thing to consider is whether the boat ramp will be for personal use or will it accommodate larger boats used by a company. If the boat ramp will be for use of the public, choosing a design that will suit several boaters will be more difficult. Here at Fender Marine Construction our expert boat ramp builders will design a ramp that is suitable to your needs. 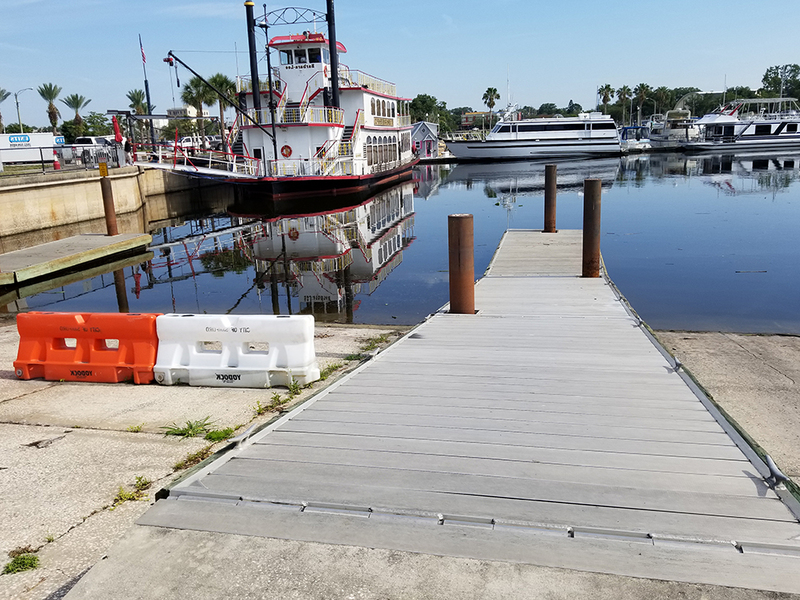 When it comes to boat ramp design and boat ramp installation, the design of the ramp will play a major role when it comes to boat ramp installation, maintenance and boat ramp construction costs. 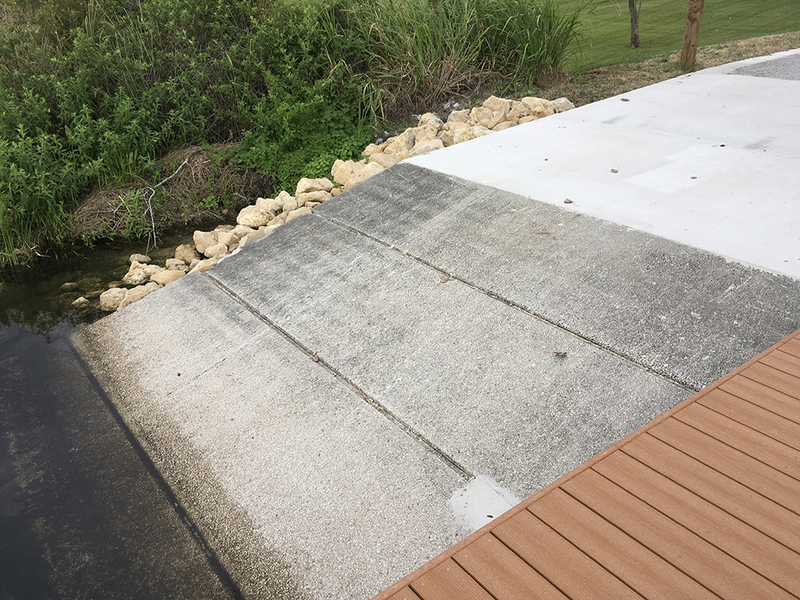 Make sure that you hire a licensed and experienced boat ramp builder to create and install a design that is not only appealing but also functional. 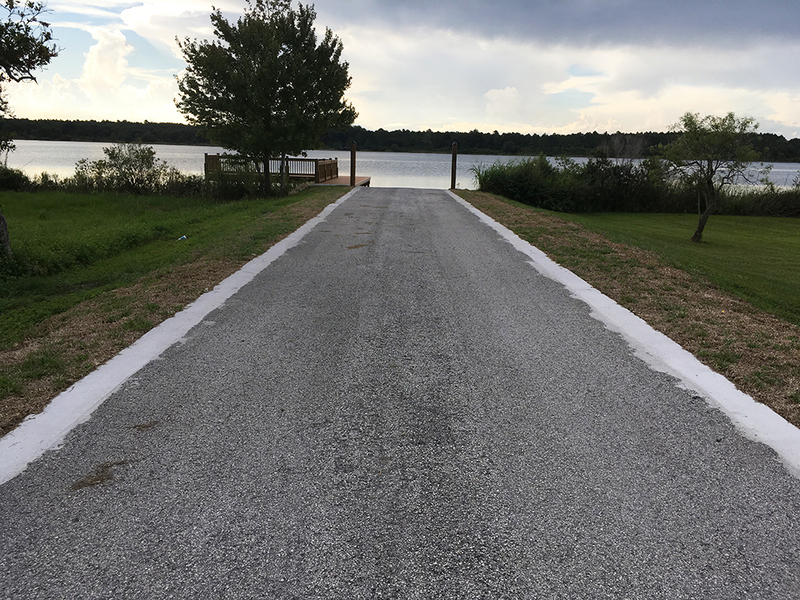 Depending on your location, state and city there are also some rules and regulations that may apply to your boat ramp design and boat ramp installation. 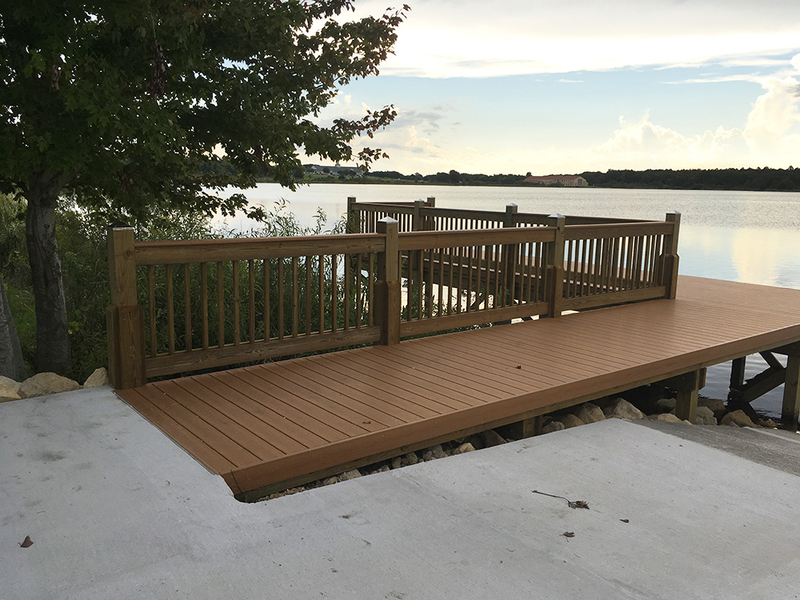 When you hire one of our boardwalk contractors, they will take care of all permits for you. 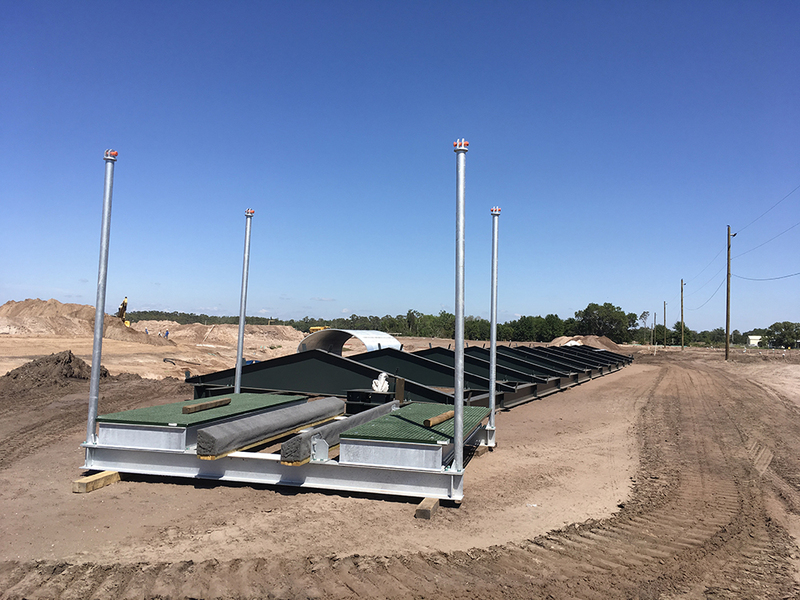 Fender Marine Construction promises expert boat ramp construction methods. Our boat ramp design will be one that mirrors the design you had in mind. 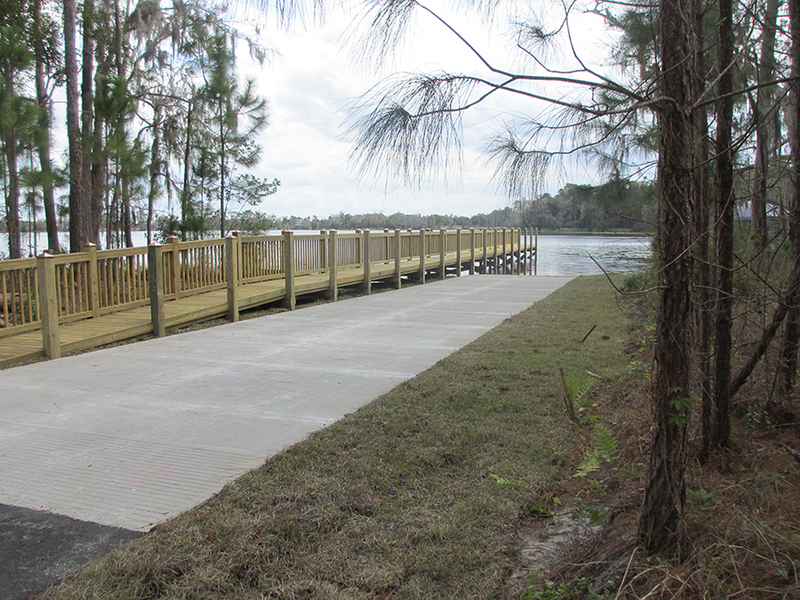 Once the boat ramp design is created and planned our boardwalk contractors will begin the process of boardwalk installation on site. 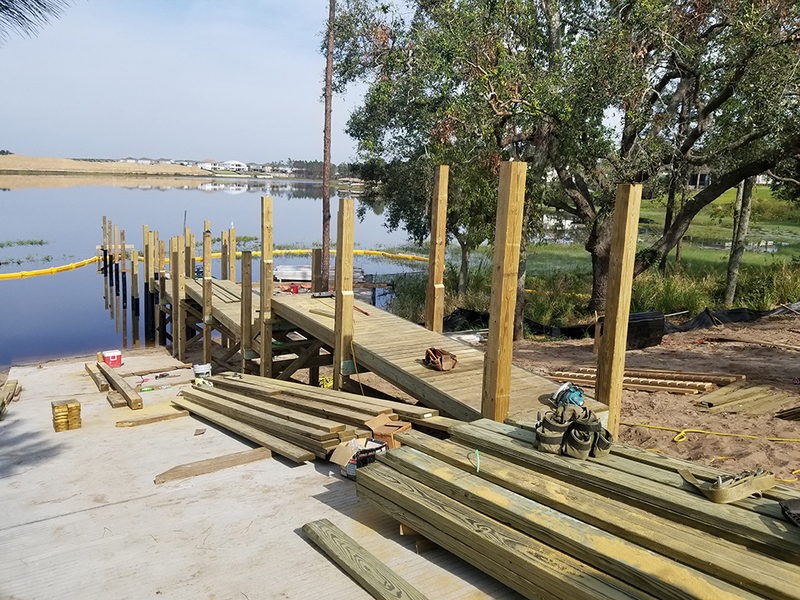 Our boat ramp contractors will also be there with you every step of the way to make sure all your answers and concerns are addressed properly.